Running from 23rd-29th April, this week marks the Allergy Awareness Week 2018, a time to raise awareness of people living with allergies. Their focus this year is on the issues that people with allergy face while they are traveling. 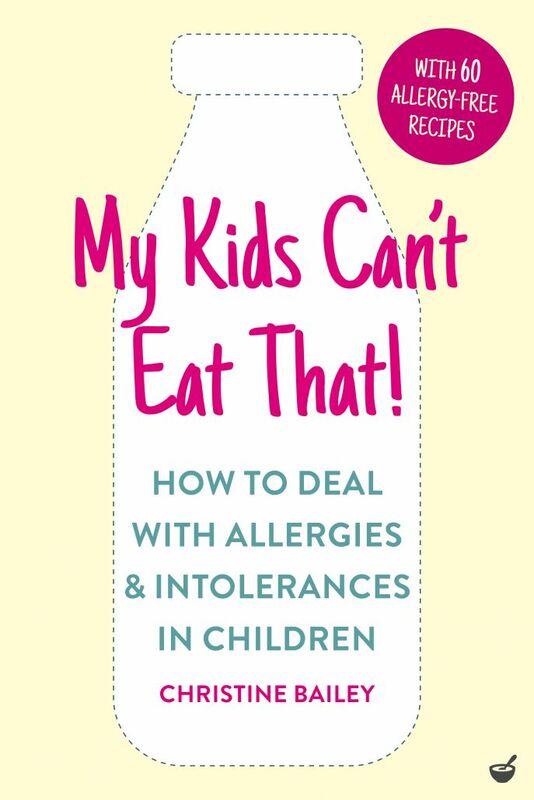 We would like to take this opportunity to introduce one of our upcoming books, My Kids Can’t Eat That, written by Award-winning functional nutritionist Christine Bailey. As the mother of three children with auto-immune conditions, Christine knows first-hand how confusing and scary the diagnosis can be. But in this brilliant book, she will show you how to take control of the situation and make sure you and your family can still eat healthily and safely. 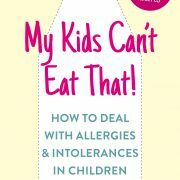 This is a friendly, no-nonsense guide to take a functional, holistic approach to food allergies or intolerances in your child. In simple language, Christine helps you make sense of the diagnosis, explaining the difference between food allergies, intolerances and sensitivities. Cathrine gives you all the top tips and techniques, as well as nutritional know-how and delicious substitutes you need to ensure that at home, eating out, and going on holiday is yummy, healthy and fun for everyone. The book includes 60 allergen-free recipes and simple, practical advice on eating out, travel, shopping and more, plus sympathetic advice on how to deal with schools, babysitters and other parents. You can find more information about the author, visiting her website here. The book is published on 16th August in the UK, and on 18th September in the US. To read more about the book and for pre-order, visit the Amazon page here.